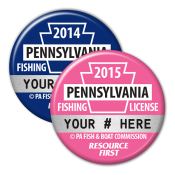 We are the official manufacturer of the Vintage Pennsylvania Fishing License Buttons. A percentage of each product sold goes to the Pennsylvania Fish and Boat Commission to help them continue their mission. Each product clearly states what percentage goes directly to the PFBC. 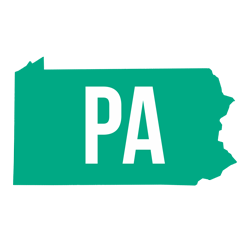 We appreciate your help to preserve and protect the beautiful natural resources of Pennsylvania!